SixRevisions, A website aimed at providing the best designs to its readers for free. The face behind SixRevisions is here with us today (Applause for Jacob). 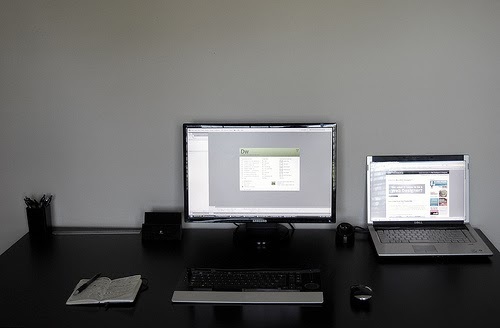 Jacob Gube is a web developer, designer and the founder of Six Revisions. Like all exceptional stories, this one too starts with our protagonist starting from humble beginnings (like the ones of Reza Farazmand or Paul Crowe). 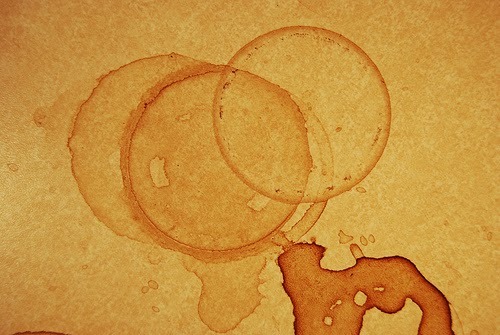 Jacob started as a freelancing graphic designer who made brand identities for small businesses. He started a blog with his brother on tech gadgets. Though it witnessed a good start but lack of scheduled posting (What did I tell you about regularity) lead to its demise. But finally he found something worth writing for, something he was passionate about. Though SixRevisions has now become something just short of an Internet giant, the site too had humble beginnings like his maker. It was started on a Sunday morning in February. He wrote two posts and published one, just the same day. Many ask why "SixRevisions"? What's so special about the name. Jacob explains that the name was inspired by his experience as a graphic designer where they often had to make many revisions to the same design. Now enough of me, Let us move towards Jacob. Let's pick his brains and see what has he leant from SixRevisions. Mohit: I would skip the "Hi Jacob, Tell us about yourself" as your fans know everything about you. First and foremost question, 35 Authors (Check out the about page) for a single Website! Why? Jacob: Actually, we have a lot more authors than that. The authors in the Six Revisions "About" page are just a few of our authors. That reminds me: That page needs to be updated. In the last 14 months alone, we've on-boarded 62 new authors. In total, both Six Revisions and Design Instruct combined, we've worked with over 300 authors. Our authors are responsible for the growth of our websites. It simply wouldn't be possible to get our sites to where they are now without the valuable contributions of our authors. In addition, it's important for any online publisher that covers subjects as big as design and development to have a diversity of thought. In order to have a fuller understanding of these subjects, you need to learn them from multiple qualified sources. 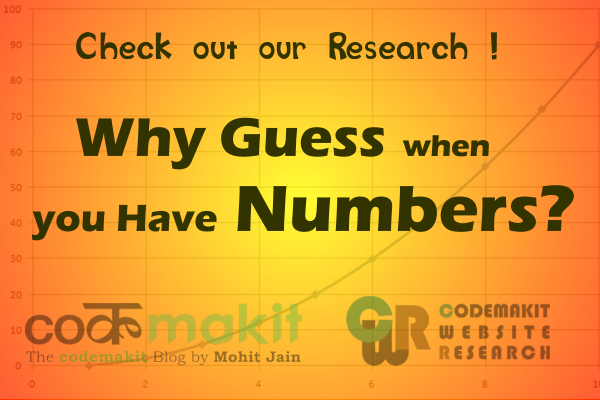 Mohit: A page-rank 6 Website backed with such huge online presence is one tough nut to crack, what’s your secret? Jacob: There's only one secret. And, really, it's not a secret. Focus on publishing great content. When we work on articles, we never discuss SEO, or spinning the article a certain way just to get more page views, or any of the other tricks that's unfortunately become commonplace within the online publishing industry. We don't care about those things. We believe that if our content is good, then people will read it. And if it isn't, then we have to work on it. What we do is concentrate all our time, effort, and resources to publishing great content our readers will find useful. And that takes a considerable amount of work on our authors' part and on us. We have just one mission: Publish content that provides value to the lives of our readers.And if that result in more page views, that's awesome, but only because it's a signal that we're on the right track in terms of publishing content our audience wants to read. Mohit: With a website as huge as SixRevisions, maintenance must be a drag; from updating previous articles and moderating comments to interacting at social media, how do you distribute the work? Jacob: We prioritize the work. We identify key tasks and long-term projects that bring the most value to our readers and decide that we're going to work on those first. We assign tasks based on ability and availability. It's nothing formal. We just meet once a week, discuss important matters, and then dole out the tasks as needed. Social media almost runs itself. We'll check it a couple of times a day just to see if we have any messages. Moderating comments continues to be the toughest day-to-day task because we receive hundreds of spam comments a day despite having our spam-prevention mechanisms in place, and so we have to manually moderate those. Mohit: You have an enormous Twitter following and considerable number of likes at Facebook and several highly interactive social profiles. How important is social Media Interaction for any website/Blog? Jacob: Social media is important for being able to have discussions with your readers. We find that it's convenient for our readers to just send us a tweet or a message on Facebook rather than email. So if you truly care about what your audience has to say, social media becomes important. But let it grow organically. Let people truly interested in engaging with you to find you on social media by themselves. Mohit: Let us get into something personal, some of us wonder Why isn't Isaac a part of your Author team? 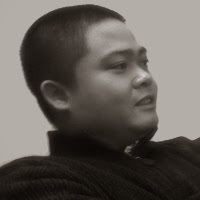 Jacob: Isaac, my brother and my co-founder on Design Instruct, is part of the Six Revisions author team because he's written few posts on Six Revisions. But, as I've alluded to earlier, the Six Revisions "About" page doesn't display all of our authors. He's editor-in-chief on Design Instruct. That means he's my boss when we're working on Design Instruct. Mohit: What do you do when you're not working? 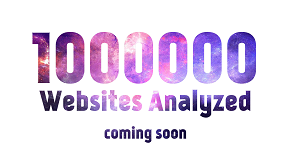 Mohit: Regarding revenue, how does the advertising revenue help in sustaining the website? Jacob: It helps quite a lot. It's our primary source of funding. Mohit: Ok Sensing a little secrecy.. Moving on, the designs at SixRevisions are unbelievingly cool and urbane. Yet, all of them are free. Why don't you sell them? I'm sure the proceeds would go a long way in improving SixRevisions. Jacob: Our freebies? They're contributed to our community by creative professionals. Our freebies aren't meant for profit, but rather to provide useful resources our readers can use in their own projects. I believe publishing freebies is part of our mission to publish content that adds value to our readers' lives. Mohit: Let me ask a controversial question, many bloggers including me still prefer blogger/BlogSpot to Wordpress, How would you react? Jacob: At the end of the day, your blogging software is simply a tool - just like a pen, a computer, or a paint brush. These tools don't matter if they're not being used by people. But under the right set of hands, the same paint brush can produce remarkable works of art that are celebrated for centuries, and the same laptop computer can be used to develop life-changing technologies that change the world forever. So, use whatever helps you write and publish articles. Wordpress vs. Blogger vs. other publishing platforms is really all about preference. As for my personal choice: I use Wordpress. My partiality to WP is evident because it's the only online publishing platform that has its own category on Six Revisions. But I do regularly watch out for new publishing platforms that might serve our community better. I haven't found one yet, but a few new projects are coming close in terms of being better-suited for us. I'm keeping an eye on those. 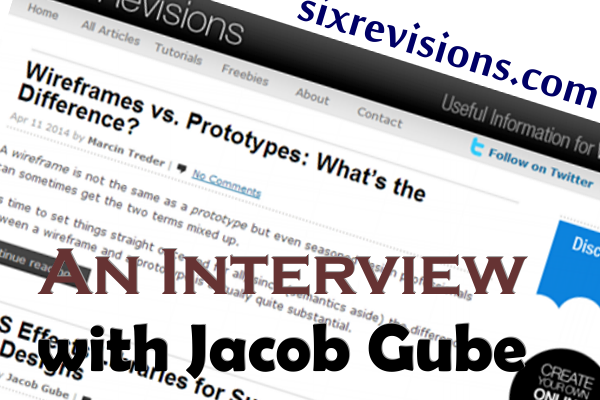 Alright, this is the end of our up close and personal interview of Jacob from Six Revisions. We wish him well for his future endeavors. You can connect with him at Facebook and Twitter too. But do not forget to check out his awesome creations at his Flickr page. If you have any questions, Pitch it in the comments, I'm sure Jacob wouldn't mind answering some more. If you think another interview with a prominent designer, you should definitely have a look at the interview with Veerle Pieters of Duoh.com.